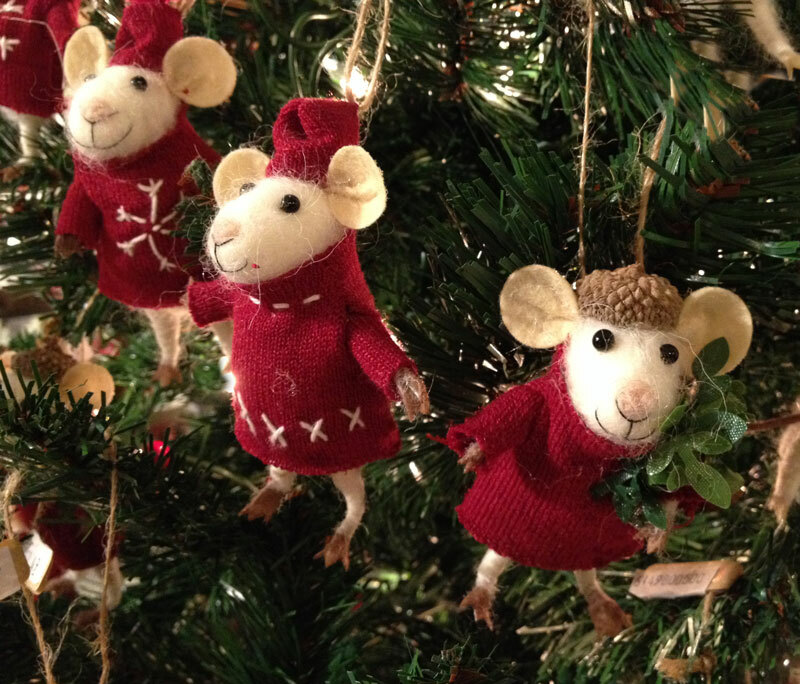 Merry Mice ornaments benefit Lettuce Link! When you buy these cute little guys at City People’s Garden Store, 100% of the proceeds go to Lettuce Link! This December, we’re delighted that City People’s Garden Store has chosen us again as the recipient for 100% of the proceeds from their holiday Merry Mice ornaments, which cost $10.49 each. Support Lettuce Link and a great local business: Stop by City People’s Garden Store today (located at 2939 E Madison St, between Martin Luther King Way and Lake Washington Blvd, in the Madison Valley neighborhood) to purchase Merry Mice ornaments, and consider shopping there for your garden needs all year long!